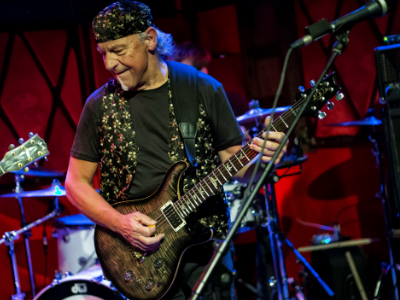 Jethro Tull band members Martin Barre, Clive Bunker, and Dee Palmer reunite for band’s 50th anniversary. 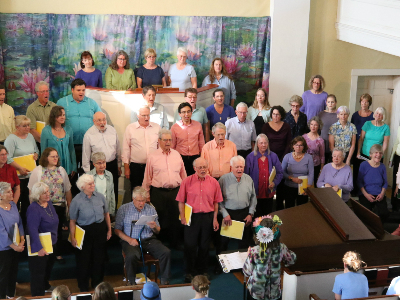 A spring concert that celebrates community, with music by Copland, Ticheli, and Hanson. 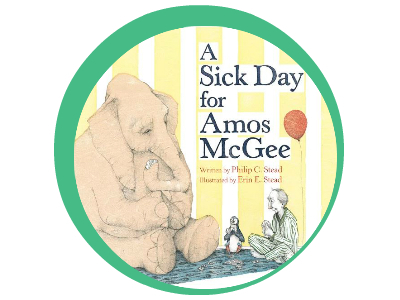 A rousing new musical based on the Caldecott Medal-winning children’s book. 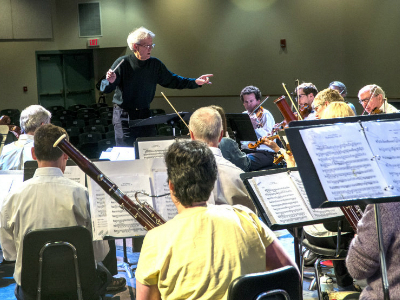 Join the UVCO for an afternoon of extraordinary orchestral music in a family-friendly atmosphere. 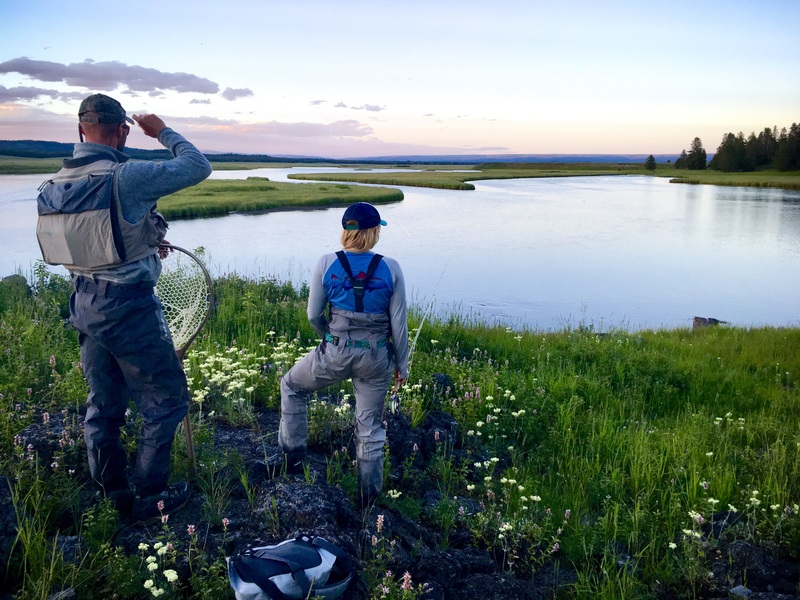 An evening of high-definition short films from around the globe showcasing world-class anglers and stunning natural environments. 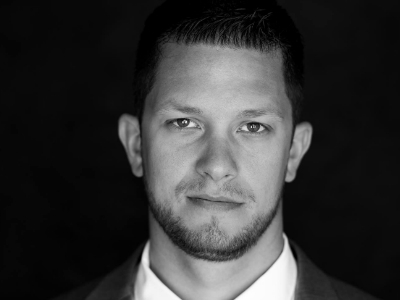 Inspirational stories and poetry designed to shatter the stigma around mental health, substance abuse, and recovery. 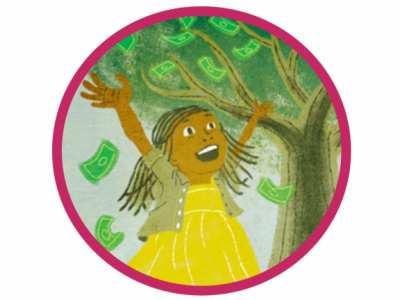 Dorothy Gale travels to a strange but exciting land full of surprises and new friends. 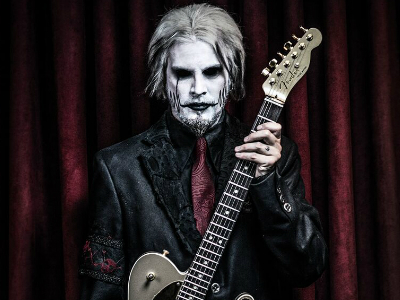 An evening of electrifying music from guitarist John 5 (of Rob Zombie and Marilyn Manson fame) delivered with trademark theatricality and unparalleled musicianship. 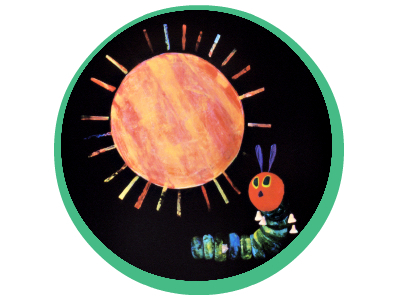 Three beloved stories by award-winning children’s book illustrator and author Eric Carle leap from the page to the stage through the magic of black light and fanciful puppets. Two cool bands. One hot night. 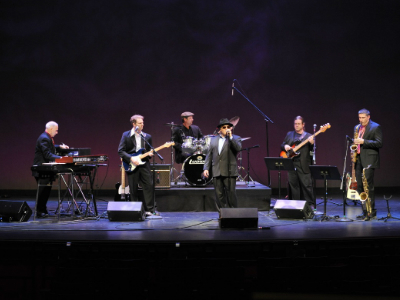 A double bill of electric blues, roadhouse R&B, and rockin’ boogie-woogie. 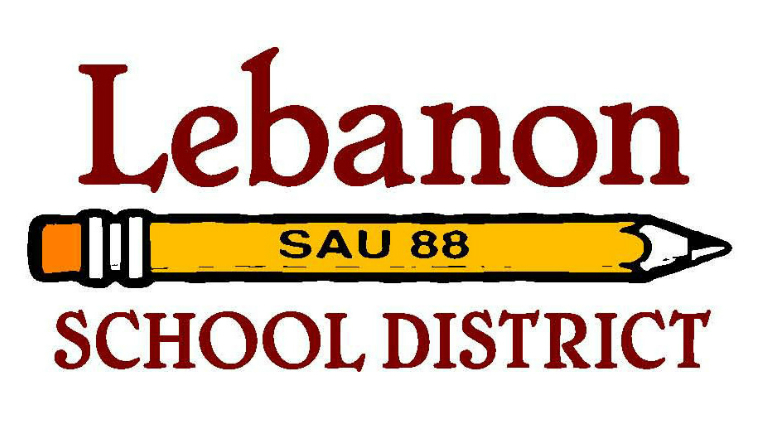 SAU 88 invites you to join us with your family and friends for the All-District Band Concert! 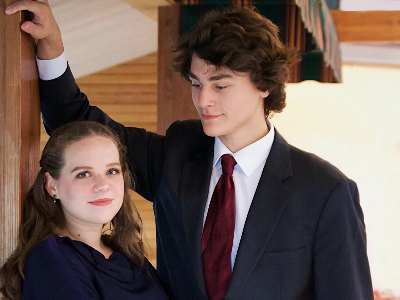 NCCT Teens returns this year with George Gershwin’s musical comedy in which a city boy and a country girl reconcile their differences, save a theater, and fall in love. 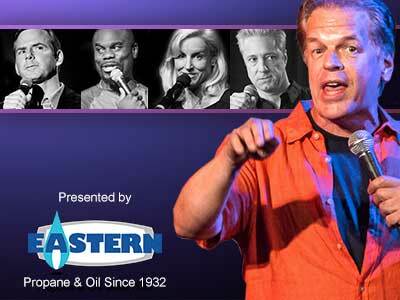 Come see why Mike’s Extravaganza is the longest running comedy show in New Hampshire. A celebration of Van Morrison’s biggest hits including Brown Eyed Girl, Tupelo Honey, Domino, and Wild Night. With help from random audience members, the actors adapt Alexandre Dumas' swashbuckling tale of the bravest crew in all of France. 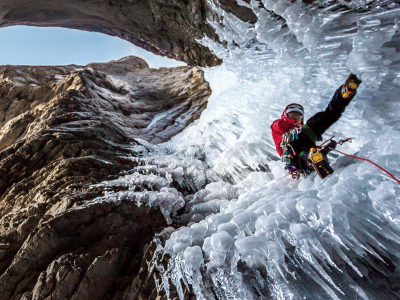 Banff Centre Mountain Film Festival is the largest, and one of the most prestigious, mountain festivals in the world. 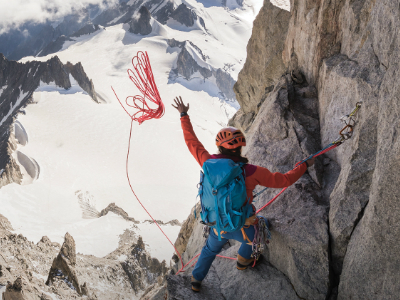 Hot on the heels of the festival held every fall in Banff, Canada, a collection of the best films hits the road for a World Tour. WINTER WEATHER NOTICE: This program will be presented as planned. 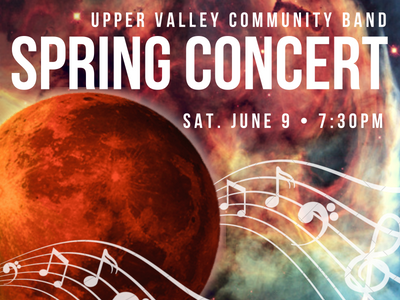 Juneberry Sings the Night Sky Presented By Upper Valley Music Center LOH debut concert! 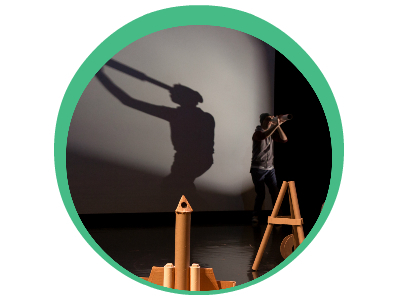 Experience a magical, mysterious program of music written about the solar system, the moon, and the stars. 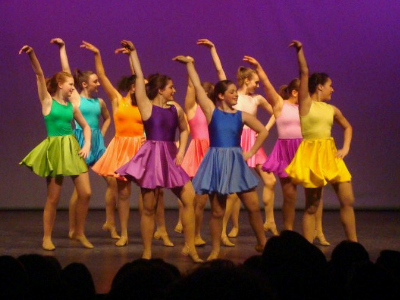 An exciting program featuring excerpts from Gershwin’s An American in Paris, a tribute to Louis Armstrong, and more! 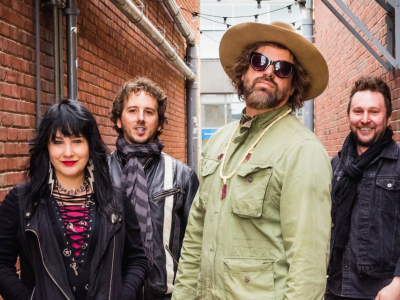 The high-energy "junk rockers" return to the Granite State after a successful tour of China and an extensive residency in Las Vegas. 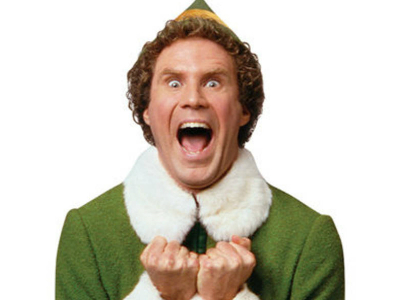 Will Ferrell stars as the ultimate fish out of water, Buddy, who as a baby crawls into Santa's toy bag and is whisked off to the North Pole, where he is raised as an elf. 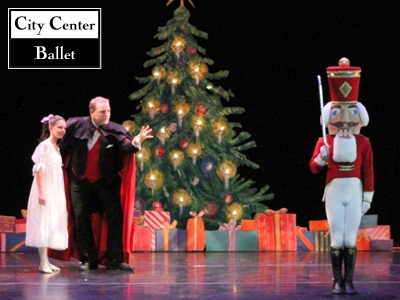 The crisp December air heralds the return of Clara's Dream, a nutcracker story, to the Lebanon Opera House stage. 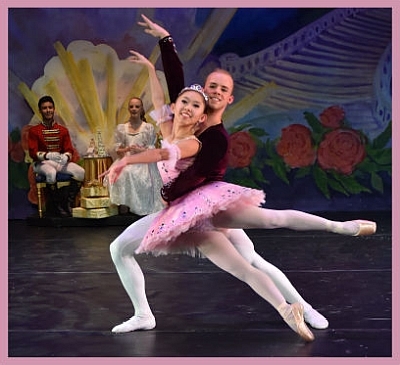 New choreography lends fairytale magic to our version of The Nutcracker, a timeless classic that brings the season's dreams to life. Charming tale of two shop clerks who respond to a “lonely hearts ad” and exchange love letters. 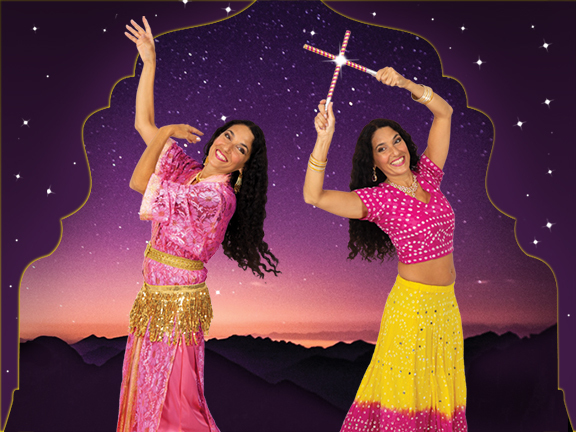 In Marrakech to Mumbai, the Raqs Salaam Dance Theater presents dances from the Middle East and beyond. 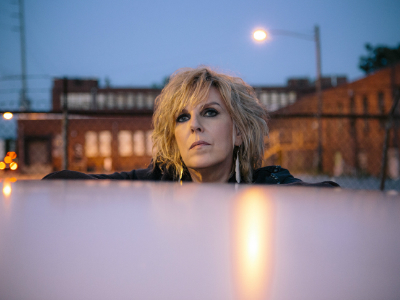 Lucinda Williams and her band Buick 6 come to Lebanon Opera House as part of a short tour focused on celebrating the 20th anniversary of her Grammy-winning album Car Wheels on a Gravel Road. 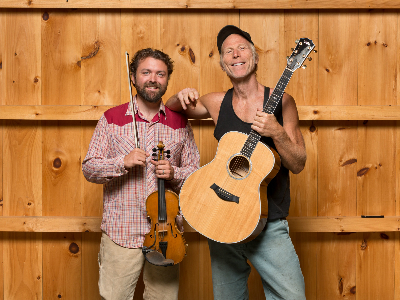 Two of Vermont’s favorite sons—Rusty DeWees and Patrick Ross—join forces this holiday season for Rusty’s THE LOGGER AND THE FIDDLER’S COMEDY AND MUSIC TOUR. What if a teenage vampire showed up in an ordinary high school, hoping to fit in like everyone else? What if he fell in love with his food? And what if he wasn’t the only kid in the school hiding a big secret? 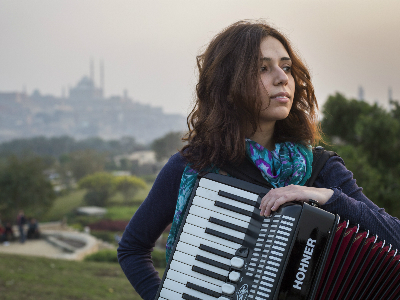 For her debut U.S. tour, Egyptian singer/songwriter playfully melds the sounds of Cairo’s underground with French chanson, indie rock and jazz. 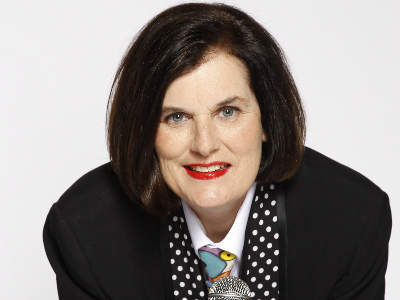 Comedian’s razor-sharp wit is regularly showcased on NPR’s comedy news quiz, Wait, Wait...Don't Tell Me! 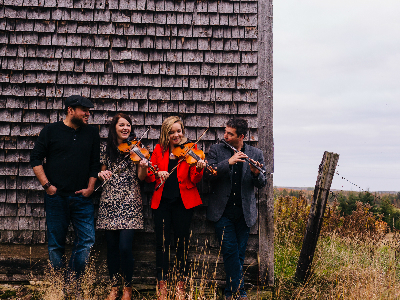 With fiery Celtic rhythms at its musical core, Cape Breton’s Còig is an unparalleled musical force. 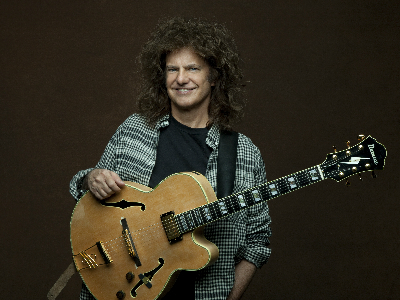 NEA Jazz Master—and winner of 20 Grammy awards—reinvented the traditional sound of jazz guitar. How the West Was Sung! Come join members of the Upper Valley’s premier men’s four-part harmony a cappella chorus for a night of close harmony and far-reaching fun! 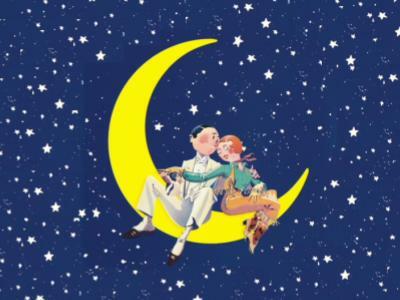 Young love is aglow in this bodacious comic romp. 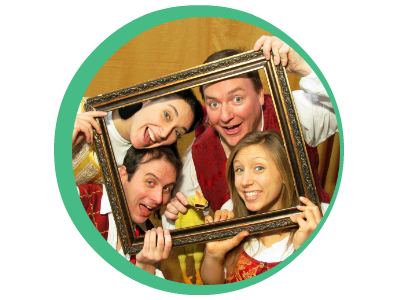 Your heart will thump with glee as Rossini’s joyous tunes come bounding out. 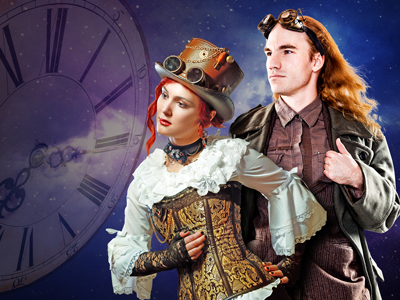 Offenbach’s fantastical story of poet and painter E.T.A. 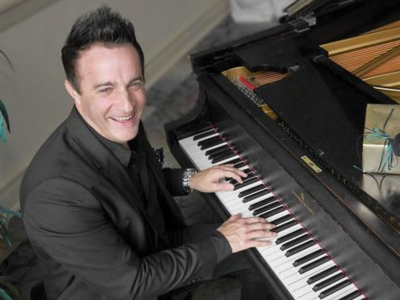 Hoffmann’s quest for true love. 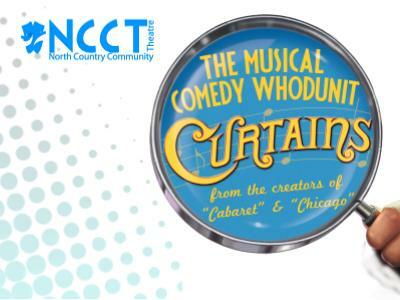 For their 46th annual summer production, North Country Community Theatre presents Curtains, a musical send-up of backstage murder mystery plots set in 1959 Boston. 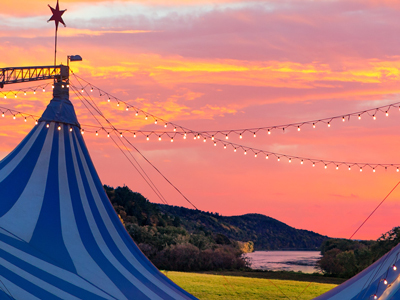 In a beautiful outdoor setting on the banks of the Connecticut River, circus artists and singers come together to create an exhilarating evening from the high wire to the high C’s. Featuring selections from Gustav Holst and Johannes Brahms, plus pieces in memory of Willy Black and Aarne Vesilind. 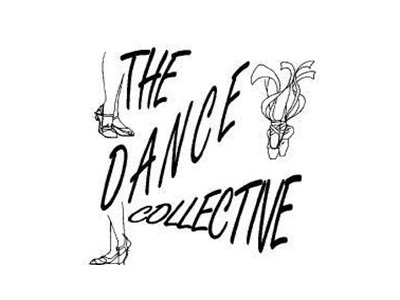 Join the Dance Collective as they celebrate the work they have accomplished over the last year. Amy Ray and Emily Saliers have politely declined the opportunity to slow down with age. 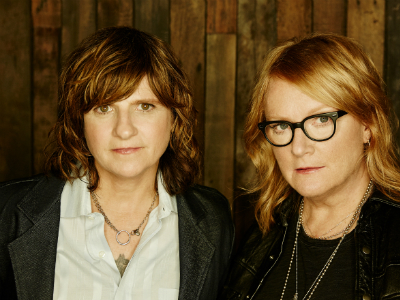 The Indigo Girls have spent thirty-five years performing together, produced fifteen albums (seven gold, four platinum, and one double platinum), earned a Grammy and seven Grammy nominations, and have toured arenas, festivals, and clubs the world over. With an opening act from Michelle Malone. 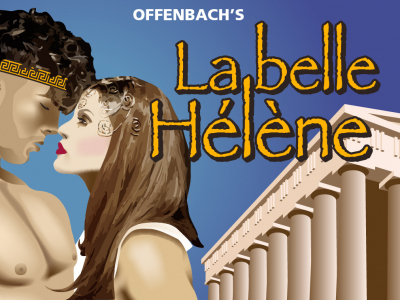 Presented by Lebanon Opera House. 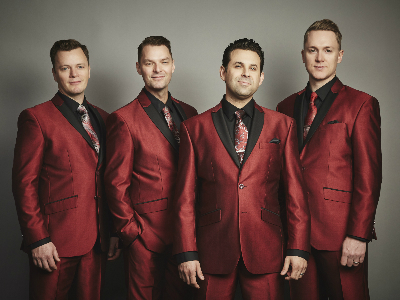 Under the Streetlamp is one of America’s hottest vocal groups, composed of recent leading cast members from the Tony Award-winning sensation Jersey Boys. 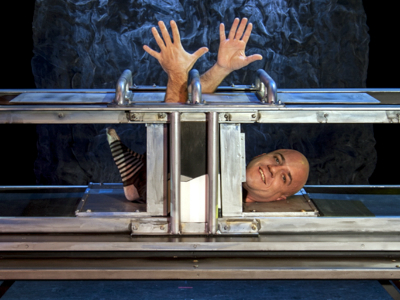 Prepare to be blown away by this family-friendly magic and illusion show. 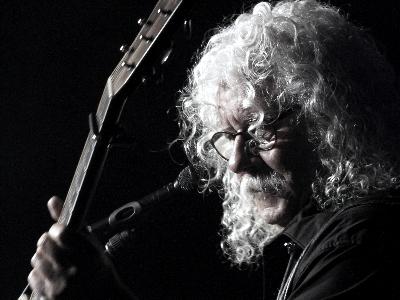 Arlo Guthrie’s father Woody hoped one day to have enough kids to form a family band, traveling the country and singing their songs together. 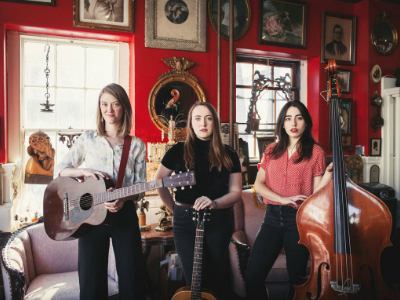 The 2018 Re:Generation tour is rooted in the spirit of an American family making music together. Arlo’s children Abe and Sarah Lee join their dad to present music of the Guthrie Generations. 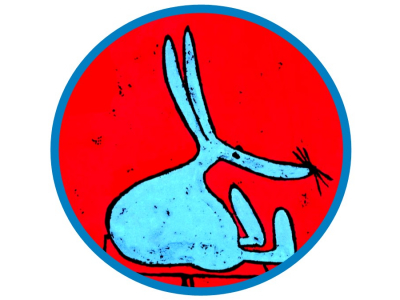 A one-of-a-kind show about a unique mouse with blue fur and rabbit-like ears. 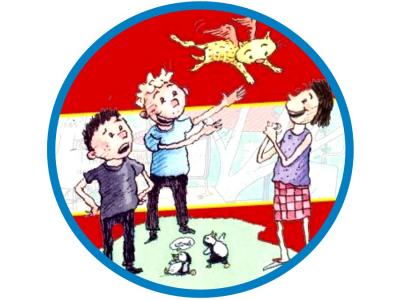 Some say he’s the strangest mouse they’ve ever seen, but Manxmouse doesn’t mind being different. Don’t be late! This is one rabbit hole you don't want to miss! Take the plunge and join us on this unforgettable journey. Nuke and Stryder live on the barren streets of an Earth destroyed by environmental abuse. 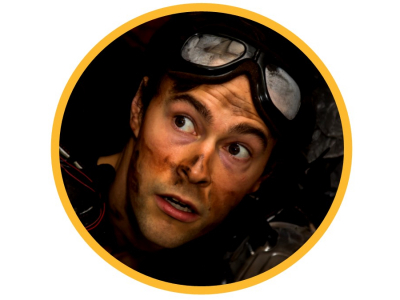 In an attempt to escape law enforcers, they are chased into a dump filled with relics of the old world. 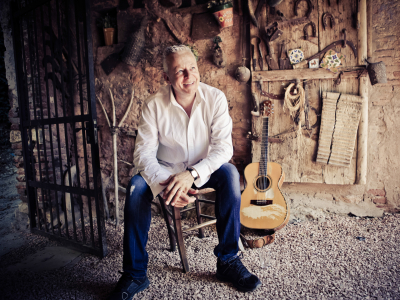 At LOH, Tommy Emmanuel is joined by special guest Suzy Bogguss for a performance celebrating Accomplice One, his new album of collaborations with Bogguss, Jason Isbell, Mark Knopfler, Jerry Douglas, Ricky Skaggs, David Grisman and more. 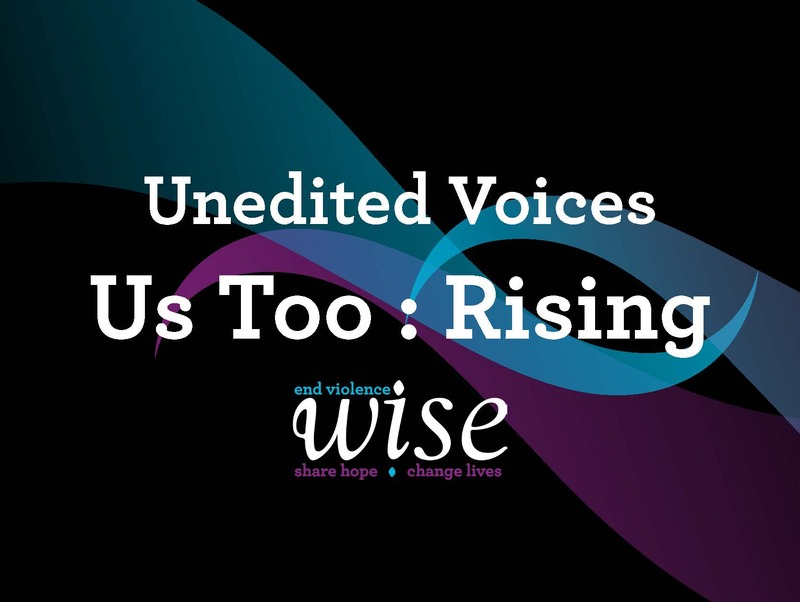 Upper Valley community members share experiences of gender-based violence through music, dance and spoken word. 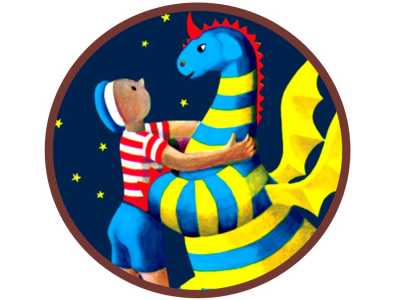 Join fearless Elmer Elevator as he sets off on a grand adventure to release a striped baby dragon held captive by the ferocious animals of Wild Island. 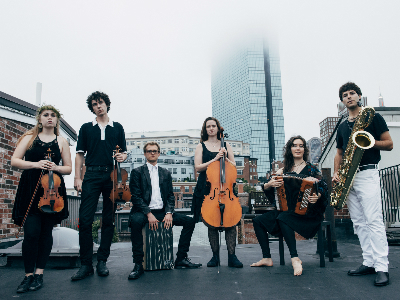 Rooted in the music of the Celtic world, Night Tree has crafted a unique sound which incorporates Swedish, Jewish, Afro-Cuban and American folk traditions. 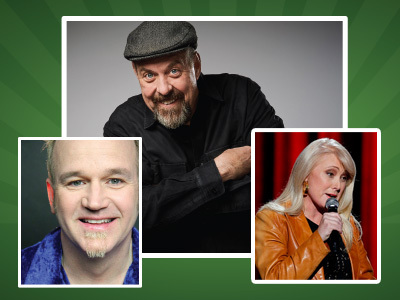 Celebrate Saint Patrick's Day early with three of the funniest comedians of Irish descent Boston has to offer. 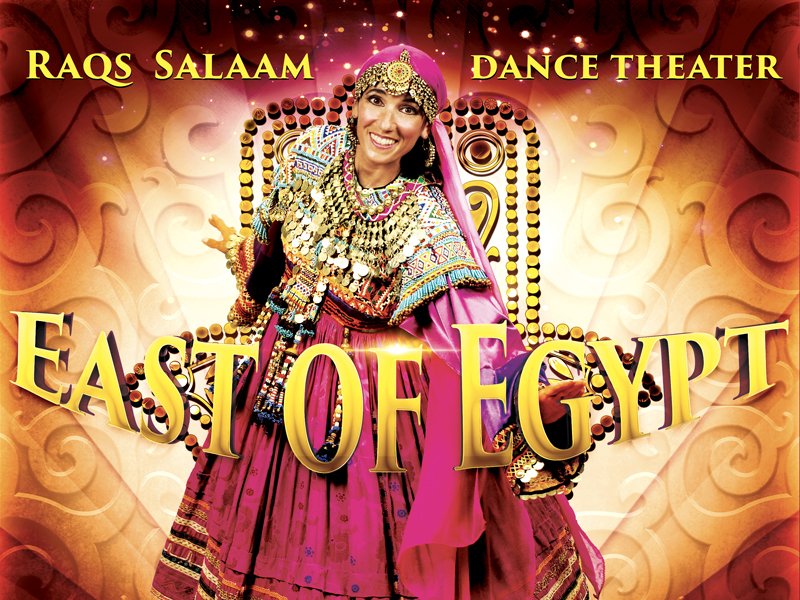 One of the most explosive movie musicals bursts onto the live stage with exhilarating results. 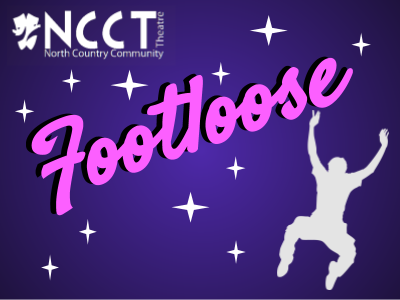 FOOTLOOSE celebrates the wisdom of listening to young people, guiding them with a warm heart and an open mind. 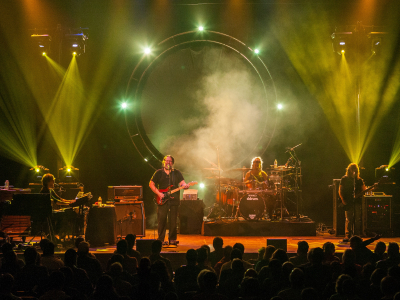 The Machine has forged a reputation of excellence by performing Pink Floyd’s extensive repertoire with stellar musicianship and dramatic lighting/video elements. 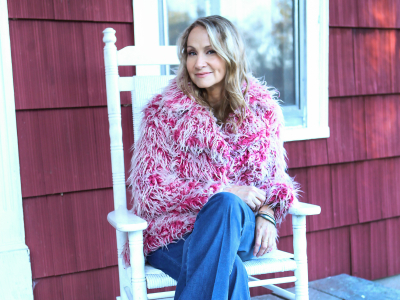 Powerhouse vocalist Joan Osborne—a seven-time Grammy nominee—continues her all-Dylan set lists in support of her recent Songs of Bob Dylan album. 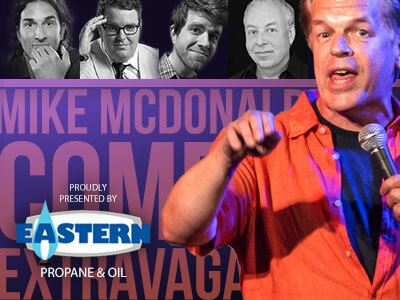 Comedy wizard and producer Mike McDonald brings his extraordinary Comedy Extravaganza back to LOH. 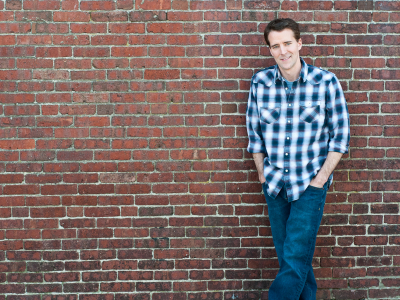 Joining Mike for this pre-Valentine’s laugh-fest will be Gary Gulman (Conan/Leno), the "Mouth of the South" Jim David (Comedy Central Special/ Tough Crowd), Sean Sullivan (Comedy Central) and Will Noonan (Gotham Live). 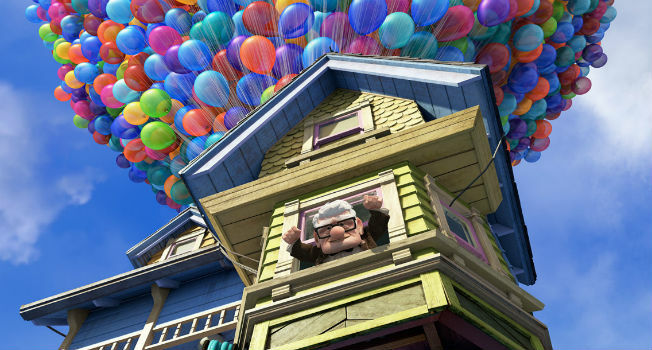 Based on the best-selling book, CDP Theatre Producers (Sydney, Australia) uses physical comedy, puppetry, music and animation to bring this seriously funny story to life. 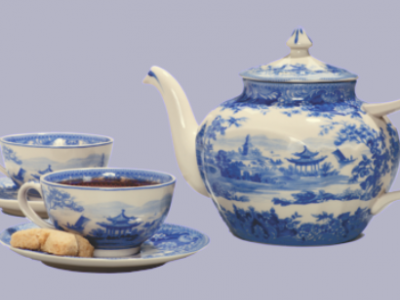 Feeling the winter blues? 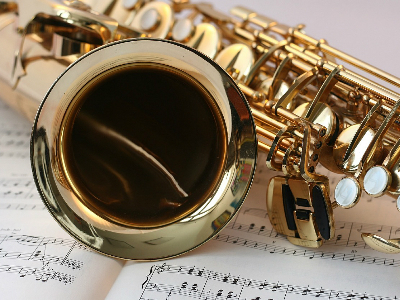 Come shake them off with the Upper Valley Community Band. 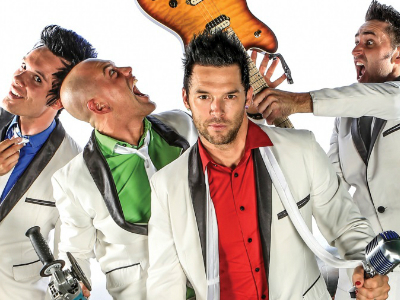 Recycled Percussion returns to the Granite State! 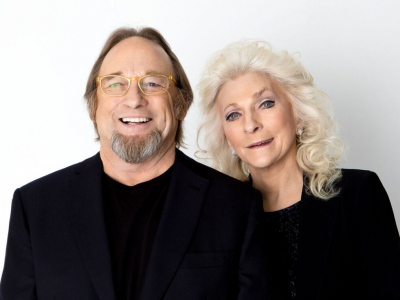 The high-energy "junk rockers" take a break from a successful residency in Las Vegas for a run of shows in their home state. 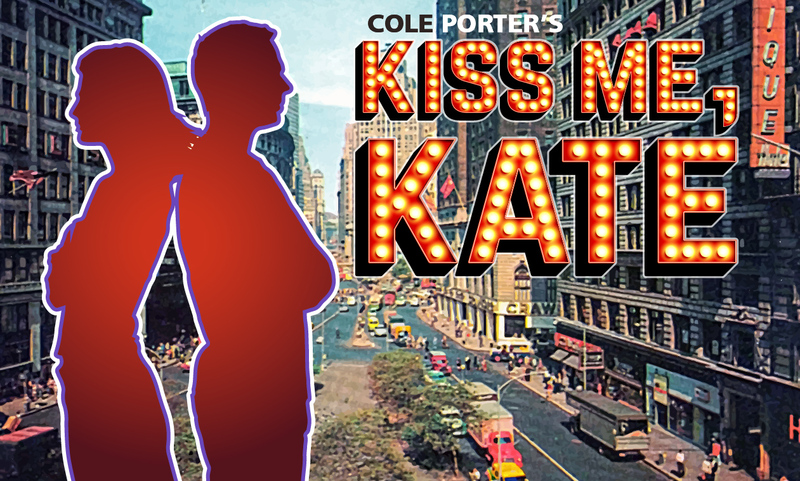 A new musical from the Tony Award-winning creators of Urinetown: The Musical. 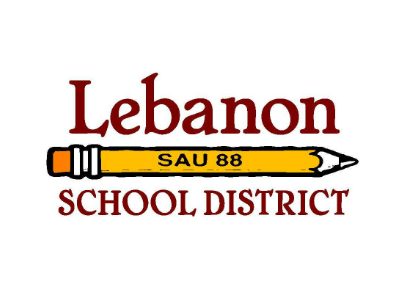 A delicious pre-performance event held at the Lebanon Ballet School. 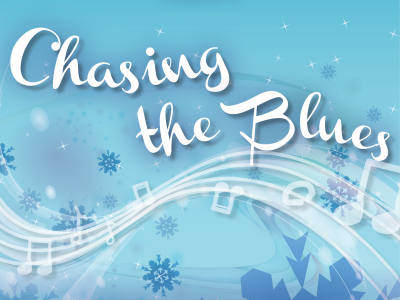 Mintel pays tribute to fellow jazz pianist Vince Guaraldi with a program featuring music from A Charlie Brown Christmas and new twists on holiday classics. 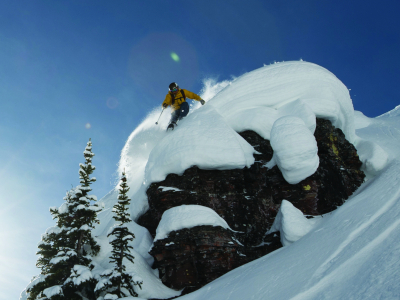 Travel the globe--by land, air, and sea--exploring the ties that bind ski culture. 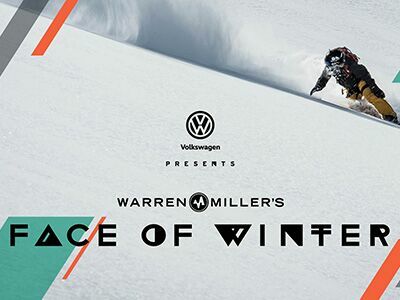 This year's films highlight skiing icons who've made the mountains their home and raised the next generation of winter adventurers. 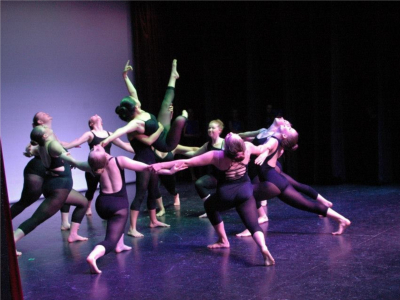 Raqs Salaam Dance Theater's showcase includes dance styles from Iraq, Persia, Afghanistan, Syria, Saudi Arabia, India, Egypt and more! 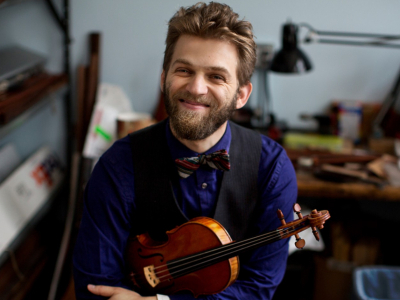 Best known for his work with Yo-Yo Ma’s Silk Road Ensemble and genre-bending string quartet Brooklyn Rider, Gandelsman tackles Bach’s Sonatas and Partitas for solo violin from memory. 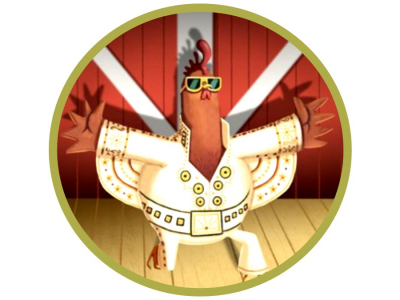 Two plucky chickens stand up to a barnyard bully and compete in the farm's talent show in hopes of winning tickets to see the great Elvis Poultry in concert! Three-time Grammy winner Shawn Colvin embarks on the A Few Small Repairs 20th anniversary tour with a full band. 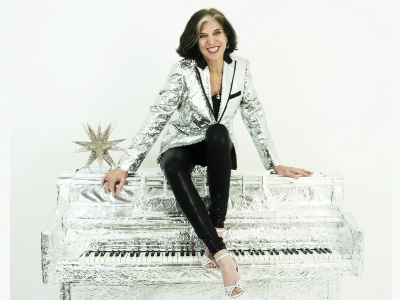 They’ll perform the album in its entirety (including Sunny Came Home) alongside a variety of hits, personal favorites and surprises from her repertoire. 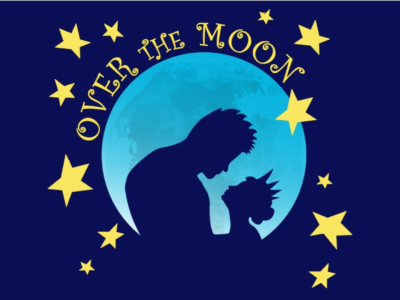 OVER THE MOON is a fractured fairy tale that combines beloved childhood stories in a new, fresh and funny way. 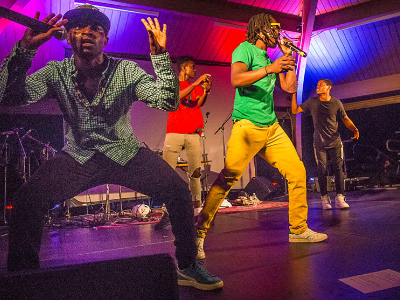 A rhythmically charged evening of roots music from Send Me on My Way rockers. 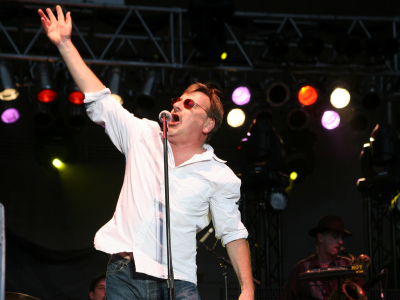 Expect a sweat-inducing, hypnotic live performance. 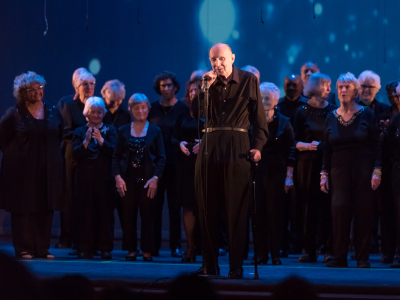 Senior singers ranging in age from 76 to 89 delight audiences with poignant reinterpretations of music by Tears for Fears, Radiohead, Sam Cooke, Buffalo Springfield and more. The reggae legends share their revolutionary sound and impart Bob Marley’s timeless messages of Jah love and unity. Expect an evening of classics such as Redemption Song, Could You Be Loved and Three Little Birds. An afternoon of tap, jazz, hip hop, ballet and acrobatics with dancers ages 2-80 in dancers' corner 29th annual recital, s p a c e.
LOL@LOH with the NH funnyman whose been using the state as his muse since he was humoring perps as a deputy sheriff on the Maine border. 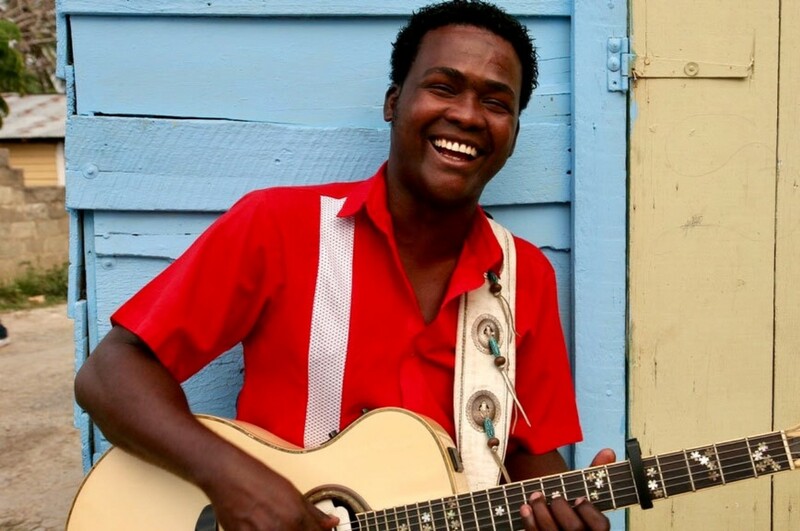 Master of the “Dominican Blues” leads his band in an evening of bittersweet love songs and infectious, tropical dance tunes. Russian Grand Ballet breathes new life into Swan Lake with gravity-defying choreography set to Tchaikovsky’s timeless score. 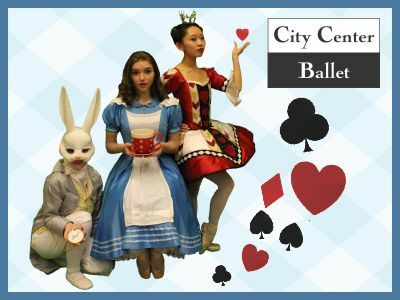 See the ballet that has enchanted audiences for over a century! 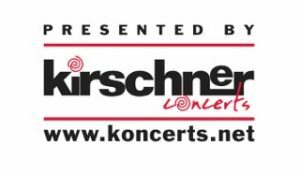 Folk music icons unite for an enchanting evening of new music, beloved classics and storytelling. With opening act Kreg Viesselman. 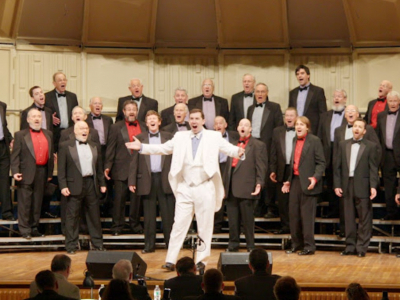 The Upper Valley’s own barbershop-style chorus presents an evening of a cappella entertainment with special guests Drive, the Barbershop Harmony Society’s 2016 Northeastern District Quartet Champions. 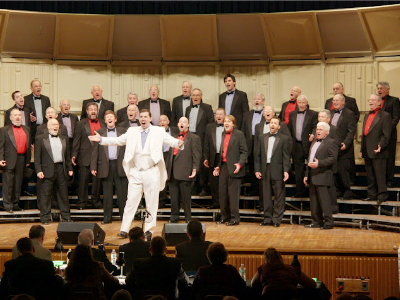 For more information on the North Country Chordsmen, visit their website. 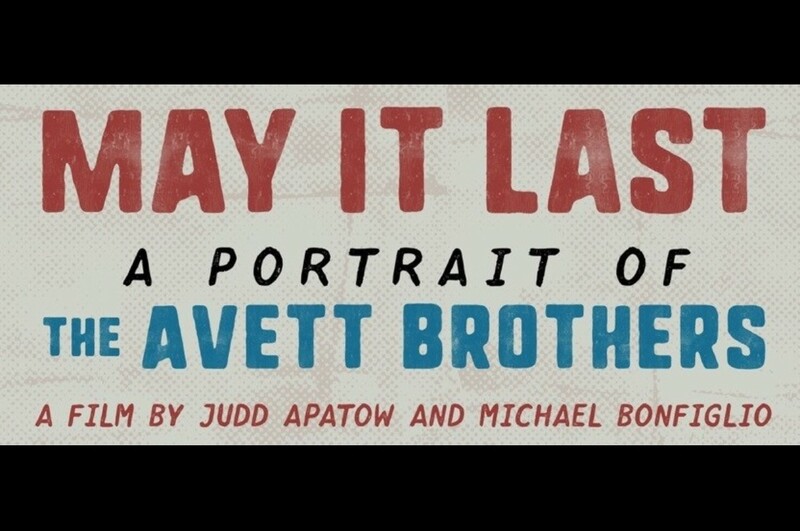 One-night-only screening of a rousing new documentary capturing The Avett Brothers’ rise to fame. 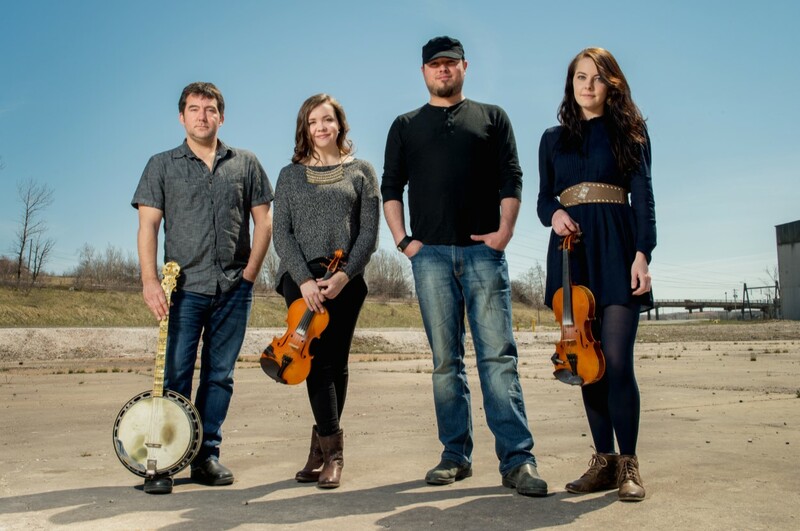 With fiery Celtic style at its musical core, Cape Breton’s Còig is an unparalleled musical force. 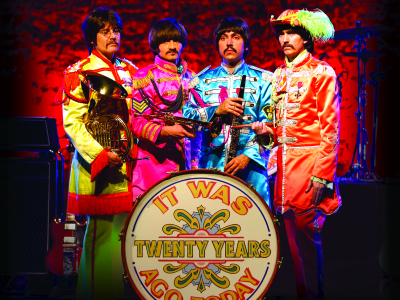 Emmy-winning band’s uncanny, note-for-note live renditions of Beatles’ classics will make you think you are watching the real thing. 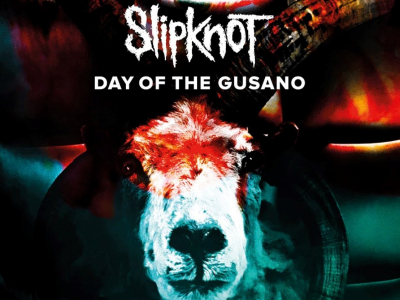 One-night-only screening of a new documentary capturing the chaos and catharsis of Slipknot’s blistering live shows. 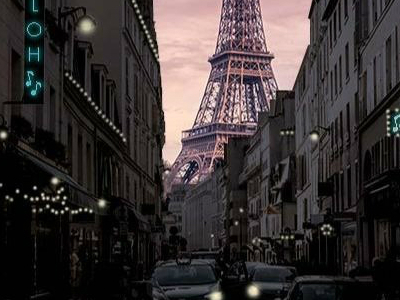 One of the most famous and popular operas of all time will tug at your heart with its passionate embrace. 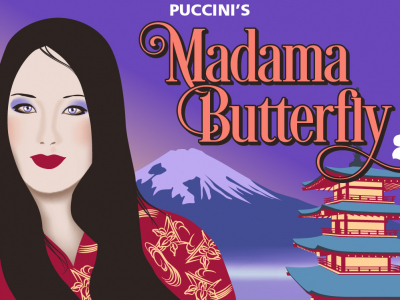 <em>Madama Butterfly</em> is filled with some of Puccini’s most beloved and soaring melodies and tells of the epic romance between a young Japanese geisha, who turns her back on tradition, and an American lieutenant, with a different view. 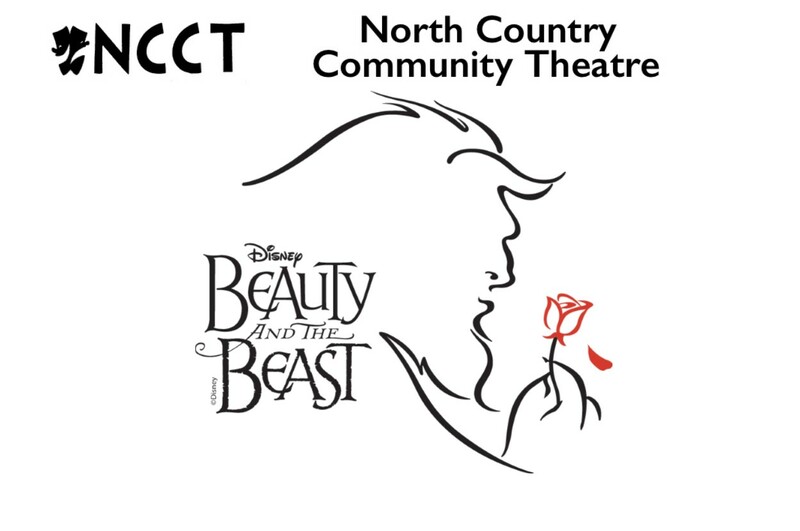 North Country Community Theatre invites you to step into the enchanted world of Disney's Beauty and the Beast, music by Alan Menken, lyrics by Howard Ashman and Tim Rice, and book by Linda Woolverton. 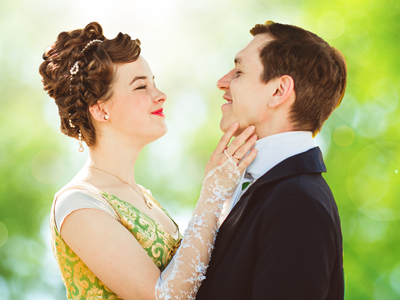 Based on the Academy Award-winning film, this musical tells the story of Belle, a young woman in a provincial town, and the Beast, a young prince trapped under an enchantress' spell. 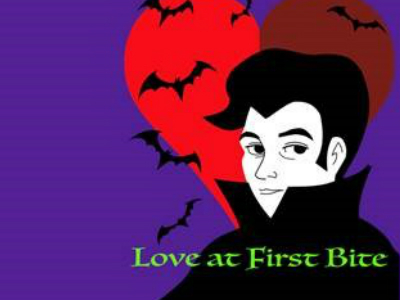 If the Beast can learn to love and be loved, the curse will end--but time is running out. If the Beast does not learn his lesson soon, he and his household will be doomed for all eternity.